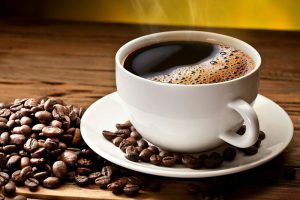 Coffee is perhaps the most famous beverage in the world. It makes people sit down, relax, and have a real conversation. Nothing spoils the moment more than taking a sip and realizing your coffee just isn’t quite right. 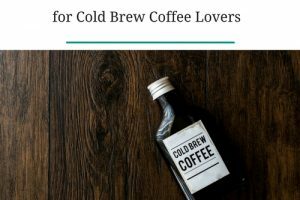 With the popularity of cold brew, people are still working out how to make the best cup of cold brew (even me). The KitchenAid KCM4212SX Cold Brew Coffee Maker, Brushed Stainless Steel is a head turner for any coffee lover. With its beautiful design, anyone would love to make coffee with it. This product is convenient and easy to use. It is stainless steel, so it is easy to clean and leaves no smell after use. 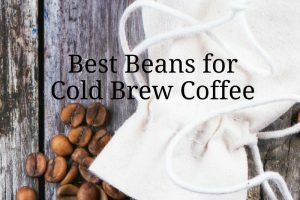 This means you can use it interchangeably for cold brewed coffee or tea. The stainless steel steeper is also reusable, and lifts out easily with its handle. 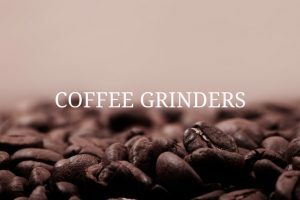 The capacity of this coffee maker means it can make up to a whopping 14 cups of coffee, yet it fits in your fridge and has a convenient spigot for dispensing coffee at your whim. This is perhaps my favorite feature. 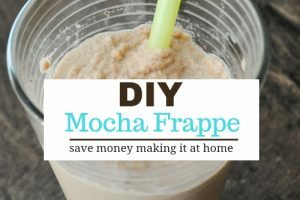 I love the idea of making enough coffee for the week and when I am in a hurry to get out the door, just opening the fridge and dispensing it straight into my travel mug. Small Footprint – Should fit in most refrigerators or on any kitchen counter. Always on Tap – Stainless steel tap, which easily dispenses your cold brew from your refrigerator and carrying handle for easy portability. 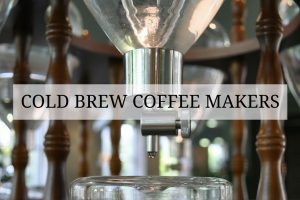 Make up to 14 servings – This brewer makes up to 28 oz of coffee concentrate that stays fresh in the fridge for up to 2 weeks. Servings vary depending on whether you make coffee or tea. Streamlined Design – The beautiful, streamlined design with glass makes it attractive and preserves taste, and the stainless steel components are easy to clean and resist rust. Reusable Stainless Steel Steeper – Labeled with fill level indicators to take the guess work out of the brewing process. 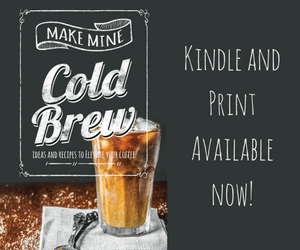 The KitchenAid Cold Brew Coffee Maker is a good coffee maker for those who can wait a long time to get that authentic flavor. Its downside, however, is that it does not filter well. This results in sediment in the drink. Some have also experienced leakage with extended use, which is a definite con. The unit has a removable water tank and coffee filter basket so it can be easily cleaned. The filter is stainless steel and re-usable, so there are no replacement filters to purchase. 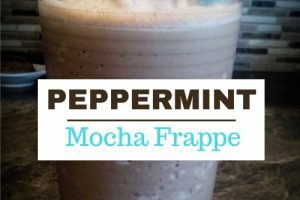 There are fine cold brew coffee makers in the market that make delicious and personalized drinks. 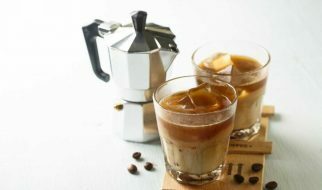 The Cuisinart DCB-10 Automatic Cold Brew Coffeemaker is worth checking out as an alternative to the KitchenAid model.